Best charities to teach about nature and wildlife – Get Kids Outside! Over the years I have had the chance to visit some wonderful nature reserves around the UK that were run by charities. My kids have also learned loads from being members of charities and getting through newsletters and magazines. So which ones are worth looking at to teach kids about nature, wildlife and our environment? There are quite a few to look in to – I’d encourage you to donate or join any that resonate with you! One of the major charities in the UK and one you’ll almost certainly have heard of, the RSPB does some amazing work in our country not only for birds but for wildlife in general. 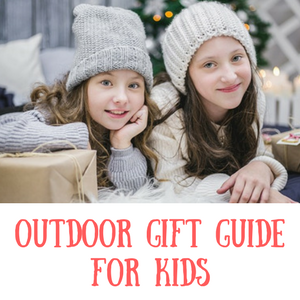 They have a dedicated children’s section of their website which is brilliant for getting ideas about outdoor activities or games to play. They also run the Big Garden Birdwatch which is a great wildlife survey to get involved in. You can join the RSPB as a family which then gives the kids their subscription to the Wildlife Explorer group within that. Membership lets you visit all the RSPB reserves in the country and you also get magazines six times a year which are really interesting and aimed just right at young kids. Once you’re a teenager you can also join the Phoenix club which is aimed at a higher level. You can see more about the RSPB here. The Wildlife Watch are part of the Wildlife Trust which is a conservation charity. They are split in to areas so you’ll likely have a local Wildlife Trust to you. This is another one my kids were involved with a lot when they were a bit younger – they run Wildlife Watch groups around the country and my daughter joined one a few years ago now. Normally they take place monthly and it’s a nice way to get involved with local nature groups. They’d learn about new things each session, sometimes flowers, sometimes trees, sometimes about pond life. Their website is also great for activity ideas, competitions and it encourages you to join in! 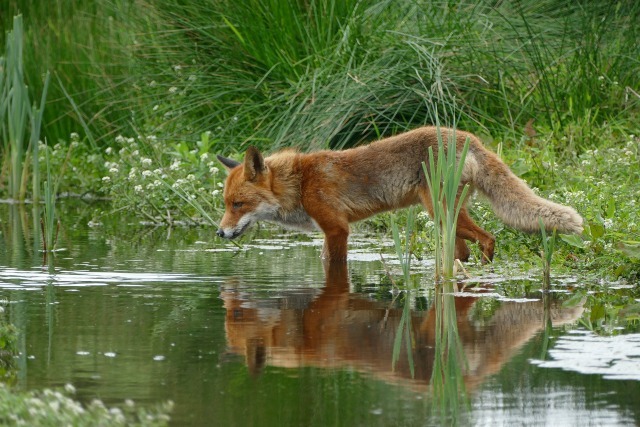 See more about the Wildlife Trust here. The YPTE is a great charity, it stands for the Young People’s Trust for the Environment. It aims to help and encourage understanding of our environment and it talks a lot about sustainability as well as nature. They provide a great website with lots of factsheets about all sorts of aspects of the environment and nature free to download. They also have a section for teens who may also be needing information for school projects and exams. It’s a really great site and charity worth supporting. See more about YPTE here. The Marine Conservation Society looks out for our marine wildlife in and around our coasts. They help organise beach clean up events which kids are often welcome at – a great way to get involved in volunteering for a charity. They have a nice section on their website with lots of interesting facts about the wildlife in the sea as well as environmental concerns about keeping our seas clean. You can see more about them here. The Woodland Trust is all about protecting our woods and trees in the UK. Their children’s section is called Nature Detectives and it’s another great place to get ideas for things to do with kids out in nature. 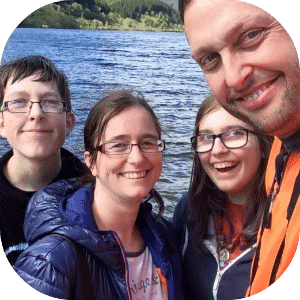 As well as the free info on their website, you can join as a family or join the kids up individually and be sent a Nature Detectives pack to get your little ones out and exploring nature. See more about the Woodland Trust here.